One day Flash Sale from dressbarn is here. Shop like there's no tomorrow (for this sale there isn't). Sweaters: buy one, get the second one 50% off. 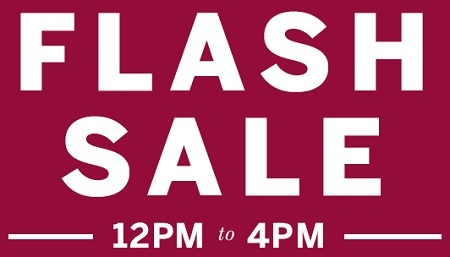 Valid today only between 12:00 PM and 4:00 PM. Source of the information is dressbarn. Valid online only. More details available on the official website.